At UBC Library you can lend out equipment through your UBC card. The equipment below is available on a first come first serve basis through the Chapman Learning Commons. To learn more about the loan times, fine policies, and other special requests for equipment please click the button below. Items with 1 day loan periods must be returned on the same day they are checked out 30 minutes before the CLC desk closes. 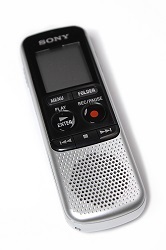 Item Information: Sony Digital Voice Recorder. 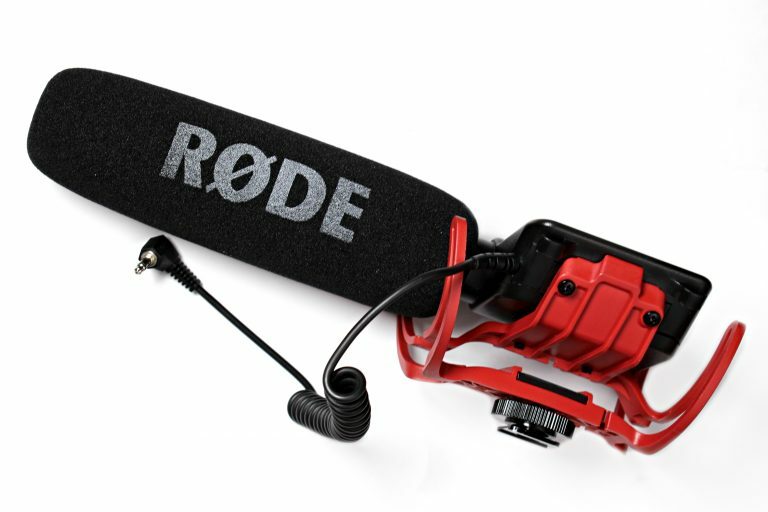 Item Information: Rode SmartLav Microphone. 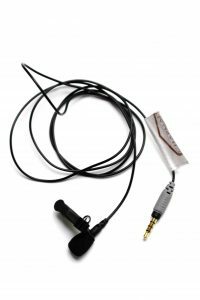 Provides broadcast-quality audio for a close mic that also connects to a cell phone for easy recording. 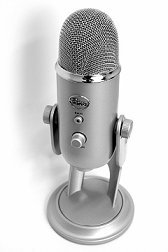 Item Information: Yeti Blue USB Powered Microphone. Item comes with USB cable.